More about our team and how we do business. 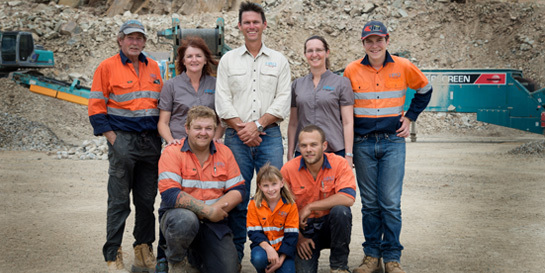 Hard Rock Quarries are a small family owned quarrying business located in the glorious Maryborough hinterland. (20kms West at Yerra). 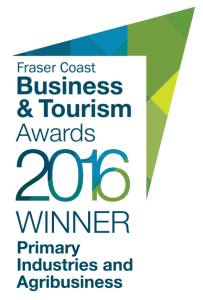 After taking over the quarry site in 2010, we have grown the business to be one of the leading quarries on the Fraser Coast. Well we think so anyway. Hard Rock Quarries have and will continue to supply contractors for major highway work as well as local contractors and council with all of their quarry material needs. (see our products page). All of us at HRQ like to think that building strong relationships with our clients counts and we strive to do this with everyone. So if you only want 20 rocks for your garden or 20,000 tonne for your main roads contract, don’t worry because we are here to help. The first blast occurred in 1999 when Ken Kingston (Richard’s father) first began Hard Rock Quarries supplying Roadbase to the local farmers in the Yerra areas. In 2010 Richard Kingston and his wife Nshara took over the family business and decided to make the operation a full time venture getting Main Roads Certifiction. Up until 2012 crushing equipment was hired in to do bulk runs, however demand soon required the quarry to purchase its own equipment. Three mobile machines were purchased in June 2012 and production became full time. In 2015 HRQ began the process of expansion into the black pit and have extended its product base to include aggregates for road sealing. 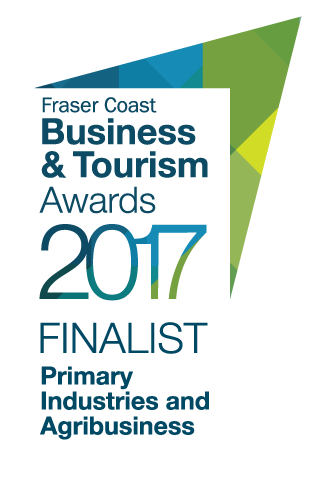 Hard Rock Quarries has been a finalist and won awards in the local Fraser Coast Business and Tourism Awards in both 2016 and 2017. We may only be a small team but we have big personalities (some bigger than others) and provide great service. The Pit Crew – Gav, Ash and Greg (and sometimes Richard) create all the action in the pit, where the magic happens. The Office Crew – Joy and Nshara (and sometimes Richard) enjoy the comforts of the air-conditioned office while providing excellent customer service and taking care of the business side of things. Richard maintains close contact with each client during their project to ensure everything is running smoothly (just like his skin). Joy is always on hand to deal with any changes that may arise throughout a project and is happy to go that extra mile (but not in a truck) to ensure positive outcomes with some backup assistance from Nshara (when she is there). We make big rock into little rock. It’s not rocket science (the boys think it is). The first step in the sequence of performing this miracle of making big rock little rock is to let our TEC services team (aka Orica) know it’s time for another blast. They come up and paint stones with pink paint and place them in grids on the ground. Then one of Wes from Drilltek’s drillers put holes in the ground where the pink rocks are. Once the holes are complete Orica come back and fill the holes with tonnes of explosive. With a press of a button it all goes bang. The next day we put the big rock in one end and wait for the little rock to come out the other. With some complicated tinkering of the big noisy and dusty machines we can change how it comes out and how quick it works. The pit crew make sure that the production of our quality products is to a high standard by closely monitoring the crushing process. They continually carry out inspections of each machine while crushing. 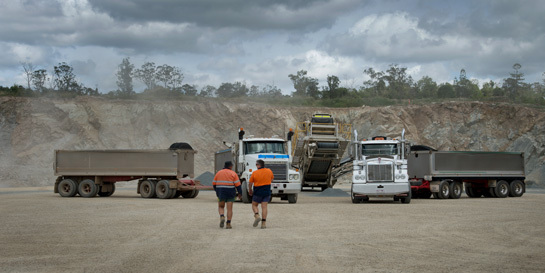 They also maintain a safe and well organised environment adhering to the standards of the Mining and Quarrying Act, ensuring that our big shiny delivery truck drivers are able to deliver efficiently to each job. Being Main Roads certified means that behind the magic must be some science. It’s the science that gets our product to pass the rigorous testing so our material is ship shape for delivery. With a fleet of big shiny trucks, some with big shiny drivers. We work with a number of local truck companies with experienced drivers to make sure we can deliver our quality product across the region. So whether you need a body truck, truck and dog, side tipper or semi tipper, we’ve got someone on speed dial waiting and ready to go.